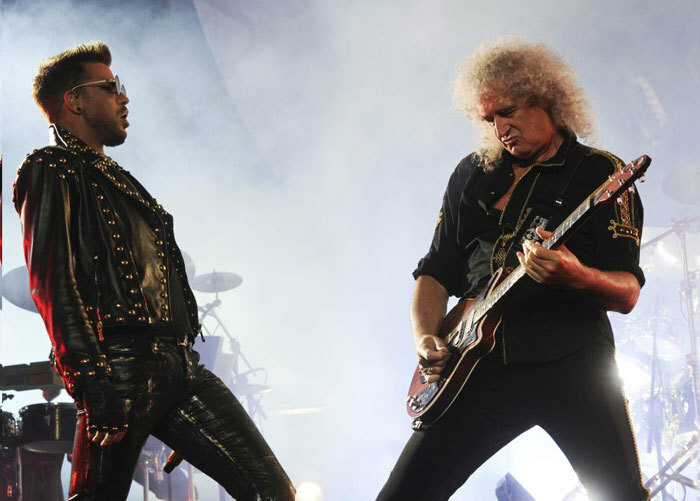 Queen + Adam Lambert European Tour starts in January 2015! They will perform in Prague O2 arena, February 17, 2015. 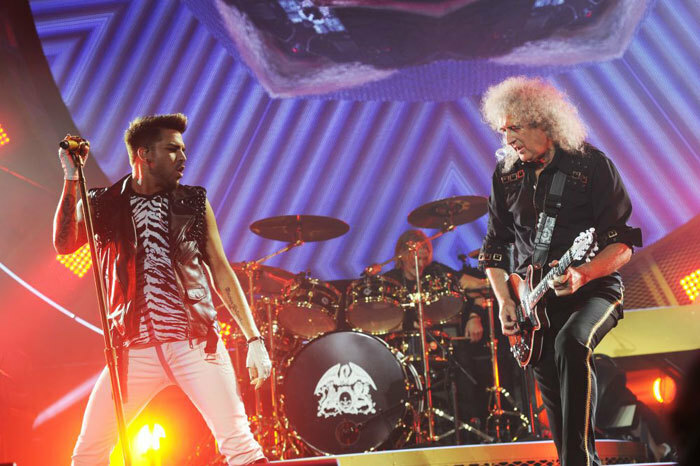 The concert Queen + Adam Lambert will definitely be one of the most popular events of the year.